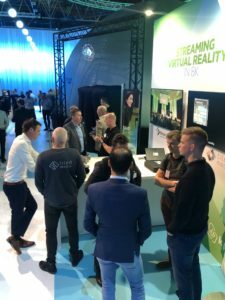 The Digital Dutch is a yearly event organised by KPN to surprise and to inspire their employees & clients with new innovations and showcases. 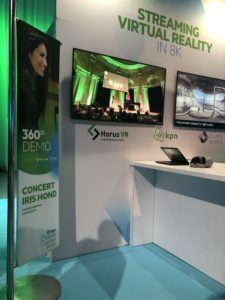 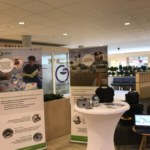 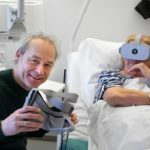 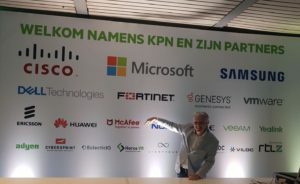 Horus VR got invited by KPN to showcase our dome projection solution! 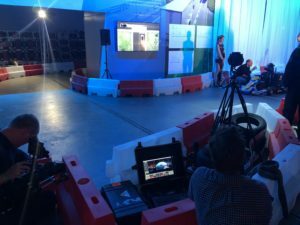 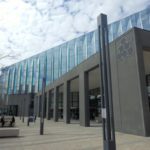 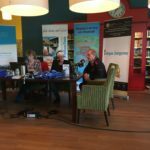 We offered them a mix of recorded content and a VR livestream directly from the go-kart-track from the other side of the conference-center into our large scale inflatable dome tent. 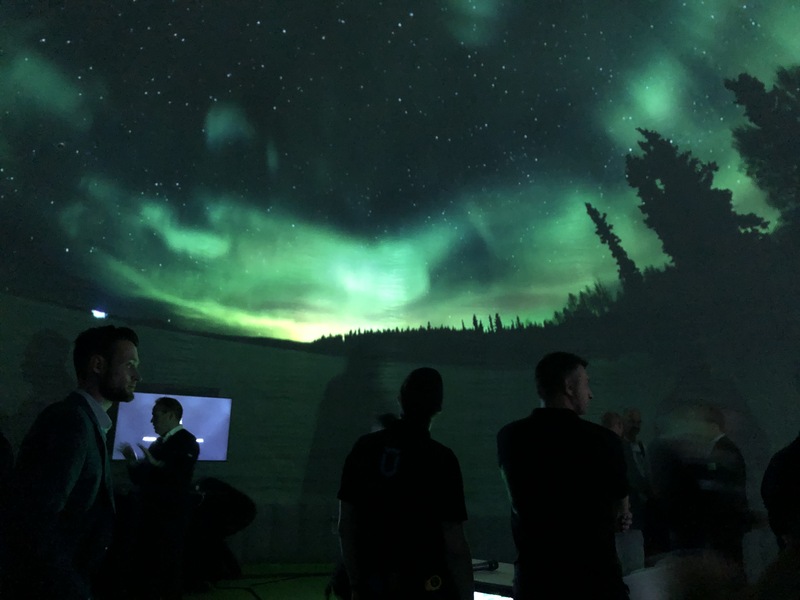 Together wit our friends form Tiled Media we showcased a 8K VR experience inside an Oculus GO (yes this really possible). 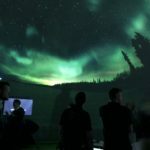 And finally, we launched our do-it-yourself VR ecosystem to stream live in VR events directly to a dome tent.